Who needs Personal Care Services? 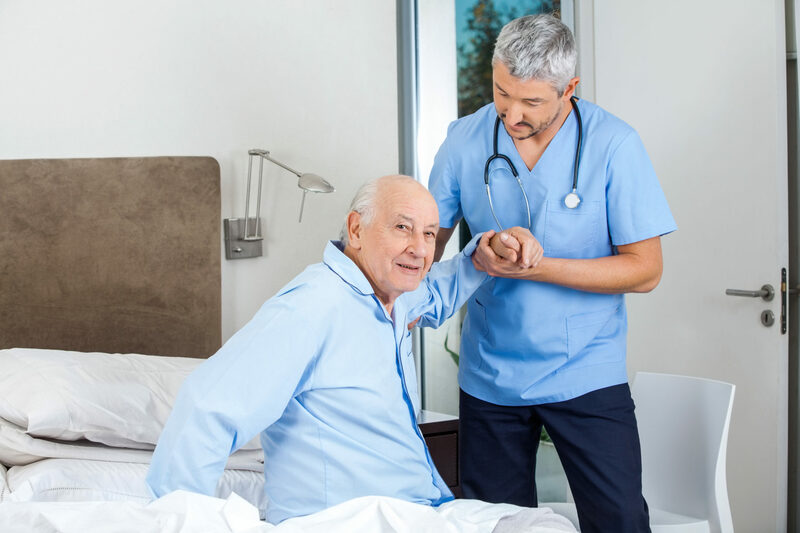 Personal Care Services is in home care for your loved ones who struggle with activities of daily living due to a physical or cognitive disability. Instead of being placed in a nursing home or assisted living facility, they do have the option of having care in the comfort of their own home even being surrounded by their loved ones. The benefit of Personal Care Services is the ability to choose your own caregiver, which can be family or a friend. If there isn’t any one immediately available, the agency can provide one. Personal Care Assistants help with personal hygiene, as well as bathing, dressing, shaving of hair and nail maintenance, toileting, meal preparation, housekeeping/laundry, making sure medication are not forgotten, incontinence care and so much more. If you are already a caregiver of a loved one, they may already qualify for Personal Care Services. Please contact us at (907) 346-6200 for a free consultation. Also, as caregivers, we understand that it may become stressful at times when taking care of a loved one, so we provide weekly Respite Care up to ten hours which helps caregivers get a break when needed. We accept medicaid, long-term care insurance, and private pay. Interested in becoming a Personal Care Assistant? Do you have the passion to work with individuals with disabilities? As a personal care assistant, you are empowering those with disabilities to live normal lives by helping with their activities of daily living. It is an extremely rewarding field where you can make an immediate impact and change someones life. How Can You Relieve Stress When You're Busy Being a Caregiver? Does Your Loved One Need a Chest X-ray if She Has COPD?